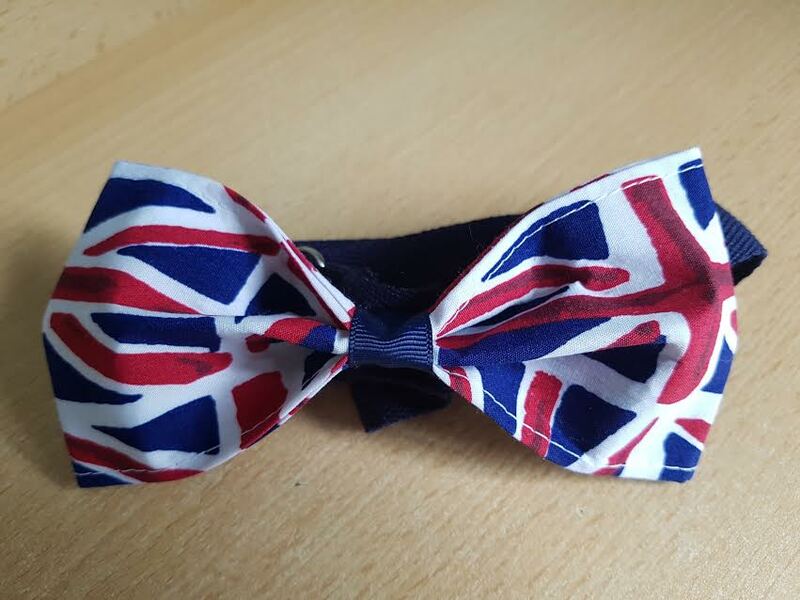 A beautiful handmade bow tie made by our wonderful team of volunteers. The bow ties are made from 100% cotton fabric and come with small slider buckle for adjusting to your hounds neck size. Please note: The bow ties are for decoration purposes only and should not be used as a collar.